The objective of the foundation’s organisation-based strategy for 2015-2020 is to define the vision of the foundation and its social impact – this vision being what the foundation hews to in setting its objectives and implementing its activities – as well as the influential objectives required for the achievement of the vision and the foundation’s mission, values and organisation-based development objectives. We are a centre of excellence for theoretical and applied skills and knowledge in the field of integration and migration activities. 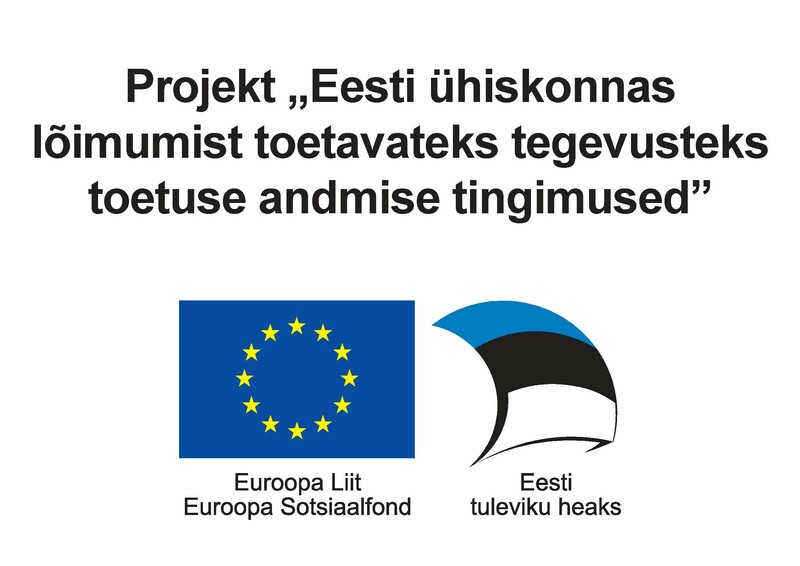 We initiate and support activities aimed at integrating Estonian society and provide assistance to participants in the migration process. The specific nature of the role of the foundation in achieving this vision is clarified by the influential objectives of our activities.